Xperia Z3 Tablet Compact has a global score of 7.64, which is a bit better than Apple iPad mini 2's score of 7.49. 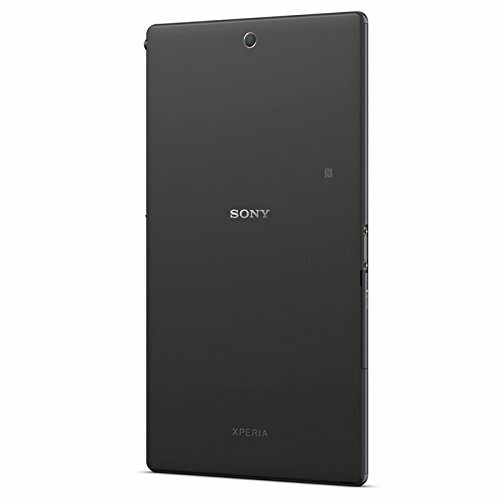 The Xperia Z3 Tablet Compact is a newer device, and it is also thinner and somewhat lighter than Apple iPad mini 2. Xperia Z3 Tablet Compact comes with Android 4.4 operating system, while Apple iPad mini 2 has iOS 8.x operating system. The Apple iPad mini 2 features a little sharper display than Xperia Z3 Tablet Compact, because although it has a little smaller screen, it also counts with a slightly higher 1536 x 2048 resolution and a just a bit greater display pixel density. Sony Xperia Z3 Tablet Compact counts with a much bigger memory capacity for games and applications than iPad mini 2, and although they both have exactly the same internal storage, the Sony Xperia Z3 Tablet Compact also has a SD memory slot that admits up to 128 GB. IPad mini 2 features a little better processing power than Sony Xperia Z3 Tablet Compact, because although it has 2 GB lesser RAM memory and an inferior number of cores, it also counts with a better 600 megahertz graphics processing unit and a 64 bits CPU. IPad mini 2 shoots a bit better photographs and videos than Sony Xperia Z3 Tablet Compact, although it has a lower (Full HD) video quality and a lot lower resolution back-facing camera, they both have a F2.4 aperture. Apple iPad mini 2 has a way better battery lifetime than Sony Xperia Z3 Tablet Compact, because it has 6471mAh of battery capacity. Even being the best tablet of the ones we are comparing, Xperia Z3 Tablet Compact is also the cheapest one, which makes it a simple decision.